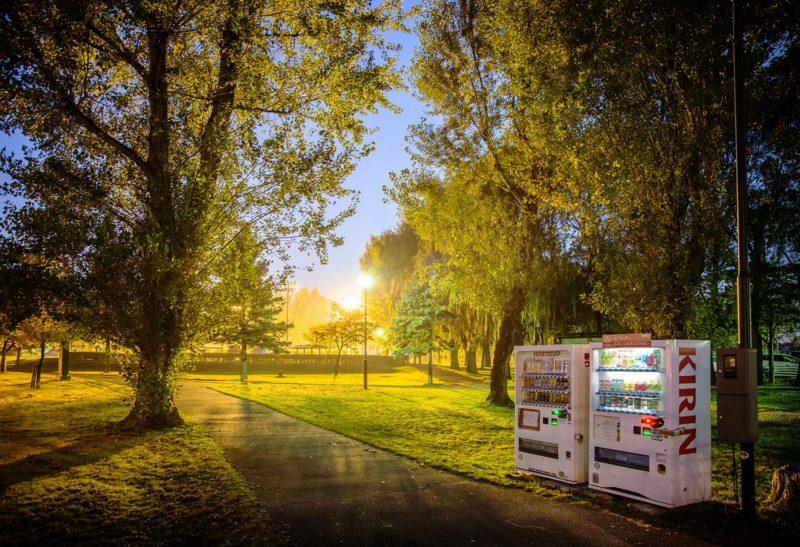 There is a hidden burst of magic that resides within a vending machine, all alone in the middle of the night, oblivious of the darkness but in fact, shining light all around itself. 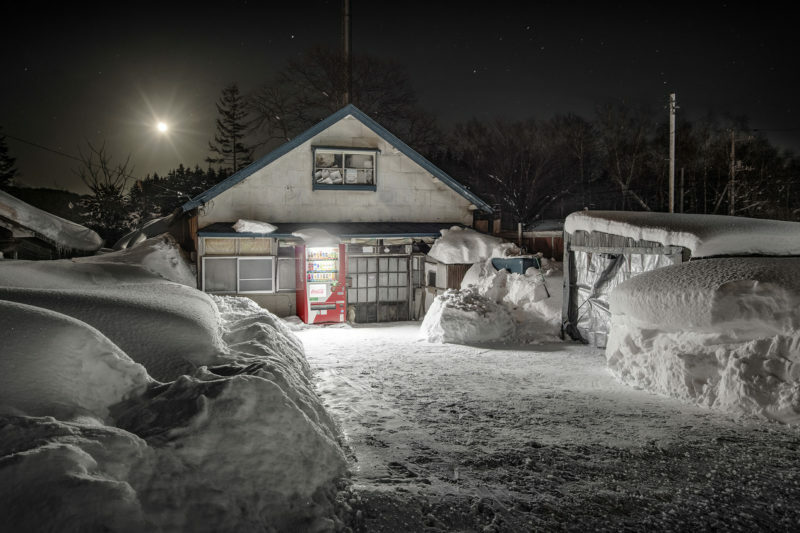 Even more intriguing is the thought of an elderly man who has dedicated his life to travel, wading through rough terrain and harsh seasons to take photographs of these seemingly vibrant machines. 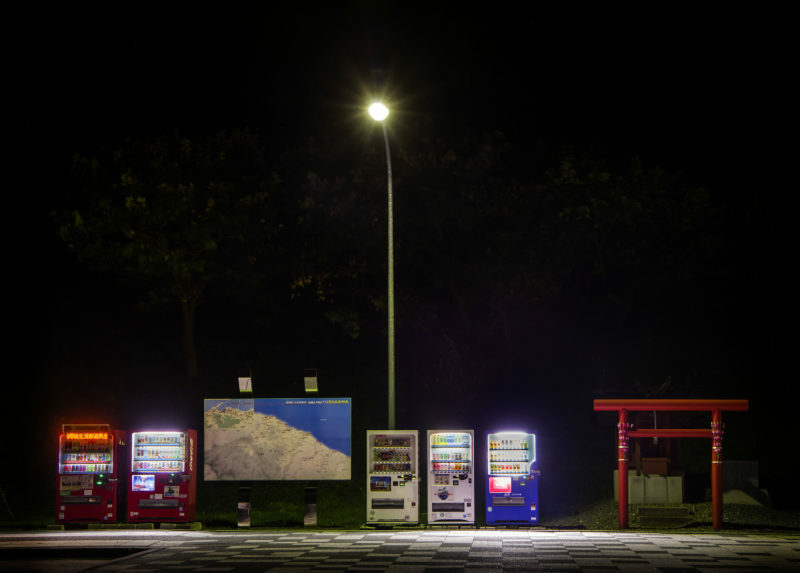 This analogy is the inspiration for the ‘Roadside Lights/Being There’ series. 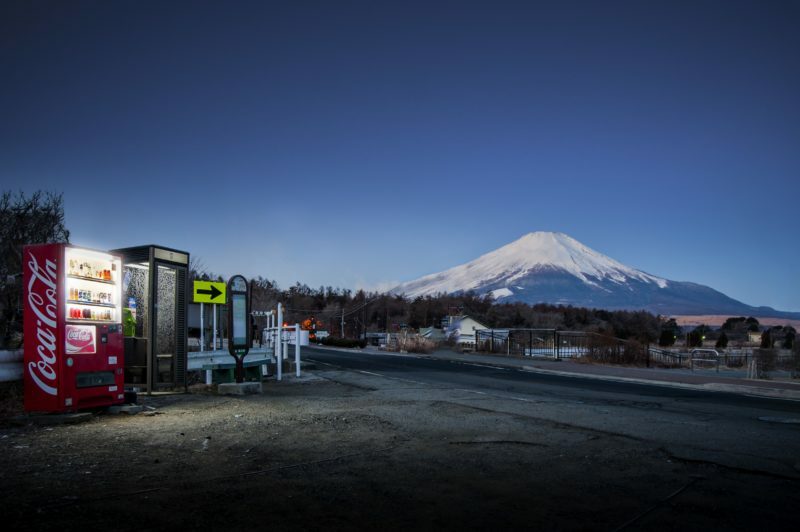 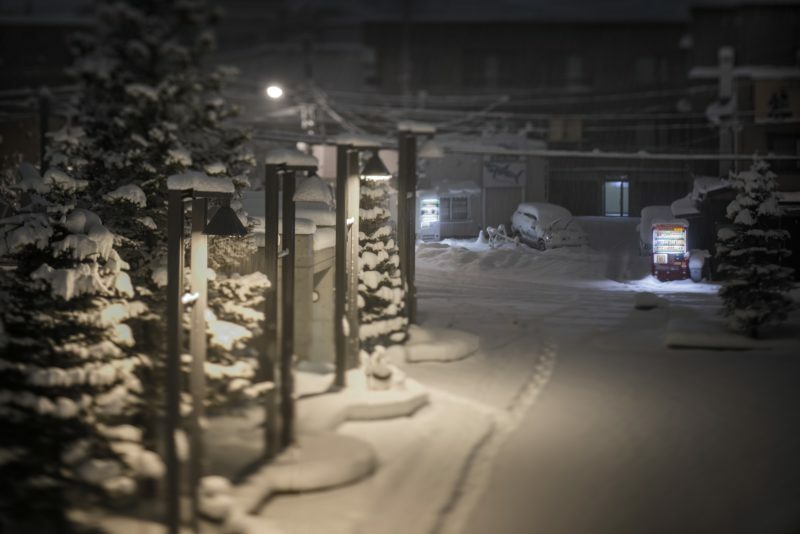 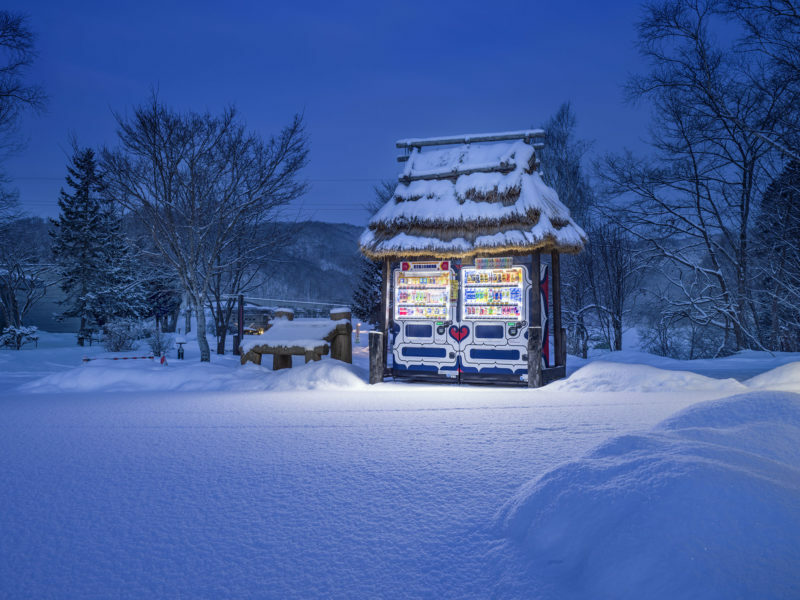 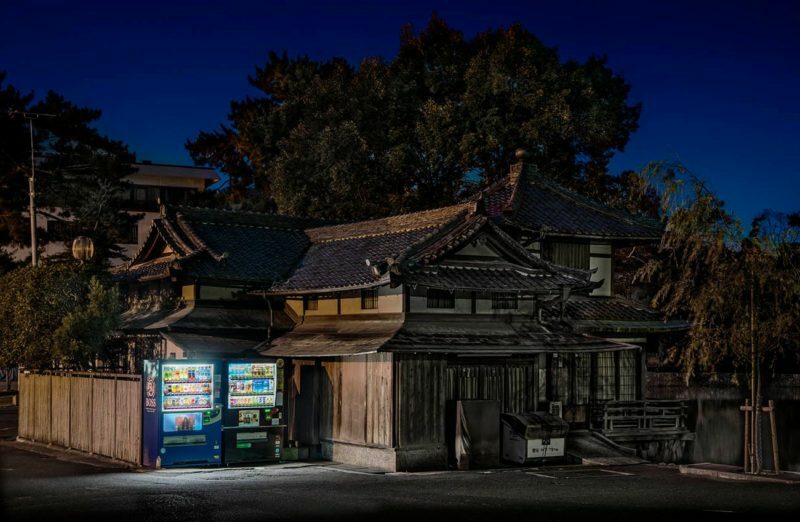 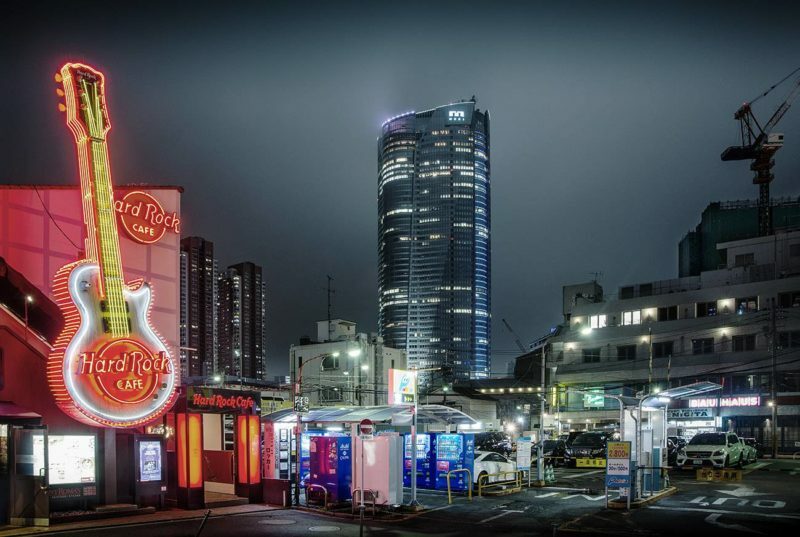 This project is the story of vending machines all around Japan; they keep the snowy nights illuminated, safe and warm yet they are never there to stay. 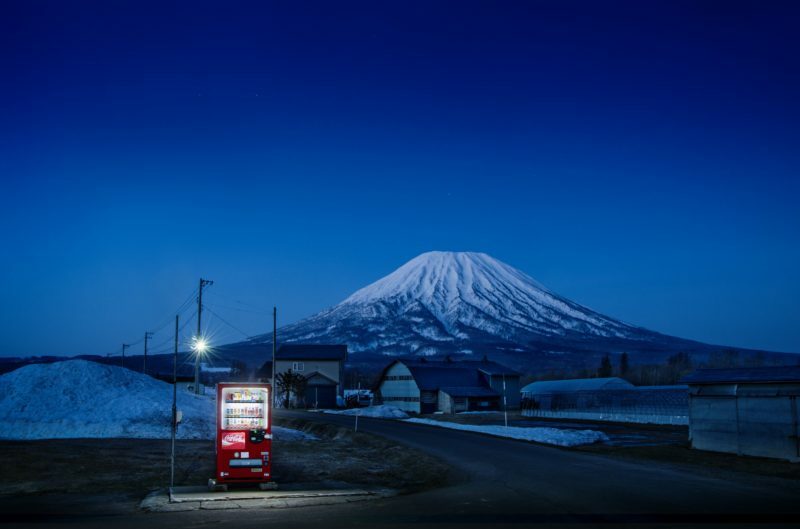 As soon as the sales drop, no one can tell that an object of such great power stood in its spot. 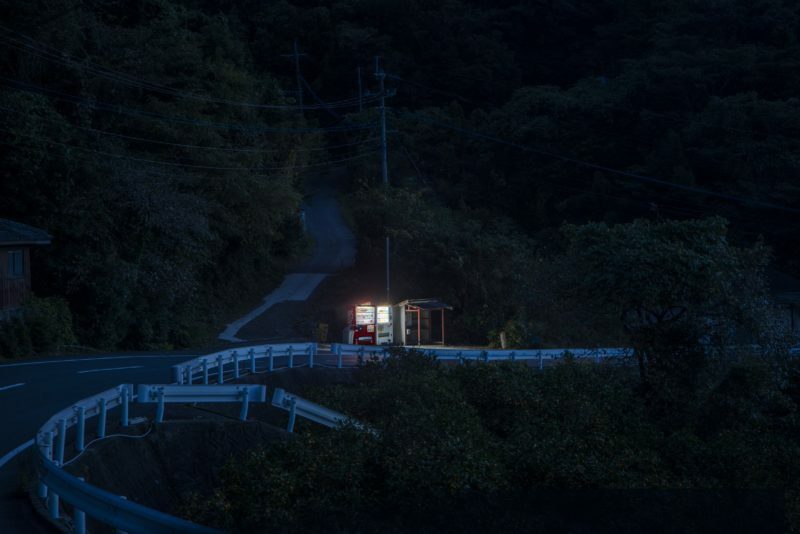 This is a picture of more or less what happens in our lives, no wonder the series is relevant more than 2 years after the photographs were taken. 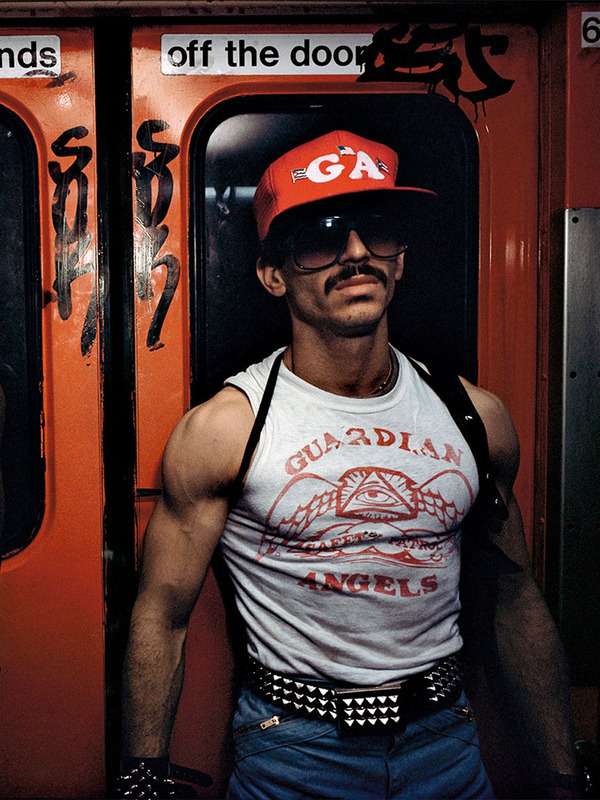 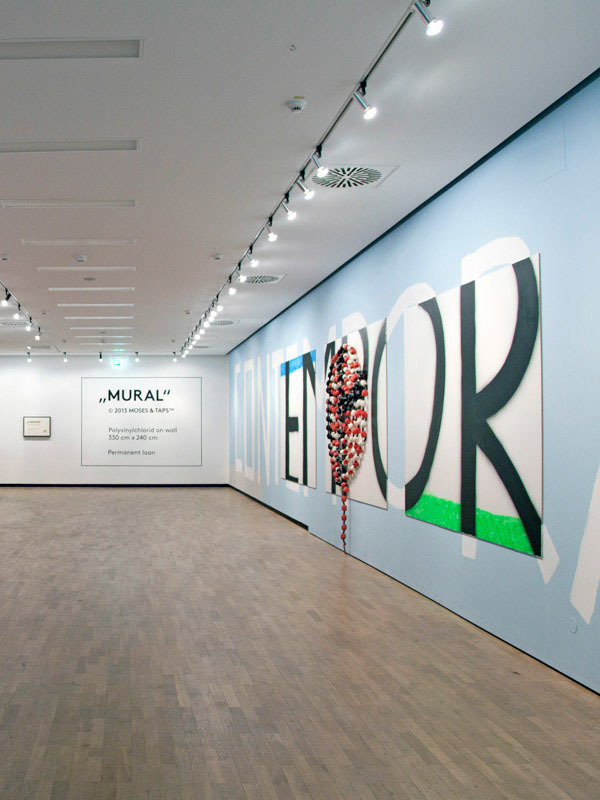 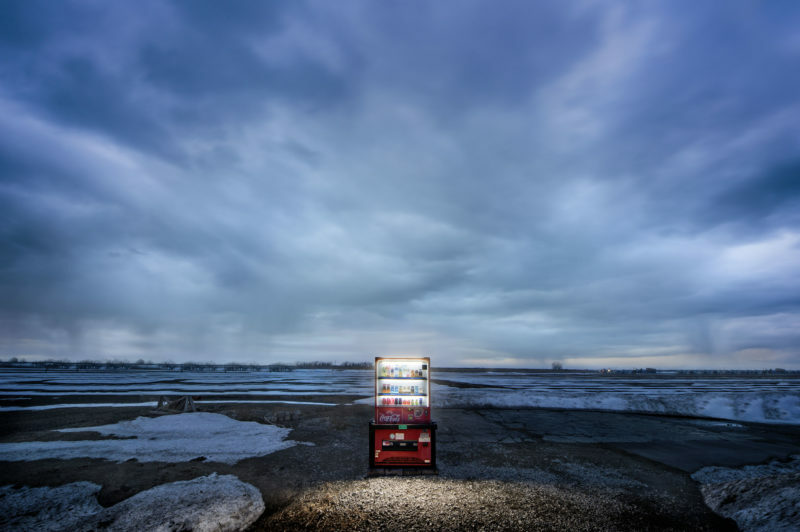 Most of the pictures speak volumes about shining in the midst of solitude – it is only because of the light from the vending machines that people can see the winter beauty of surrounding spaces. 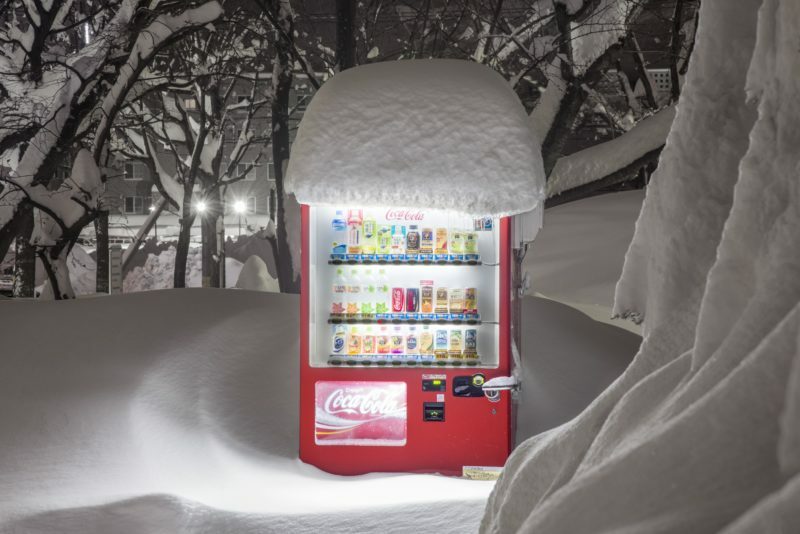 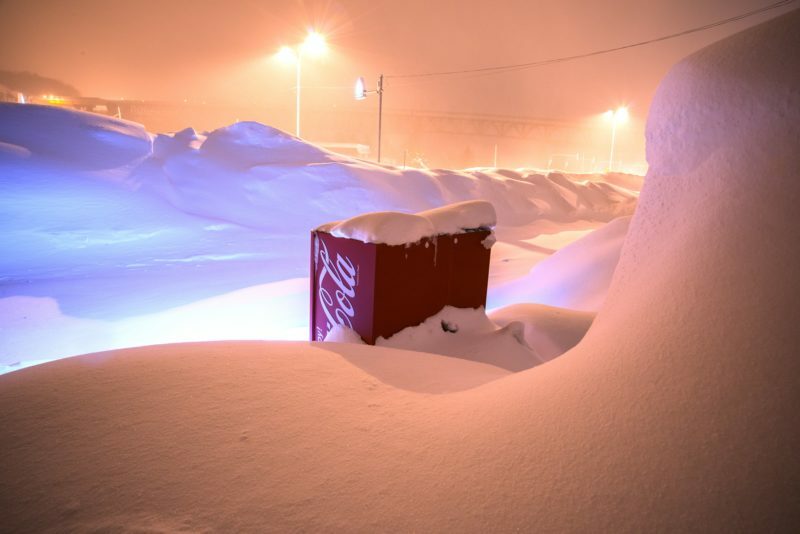 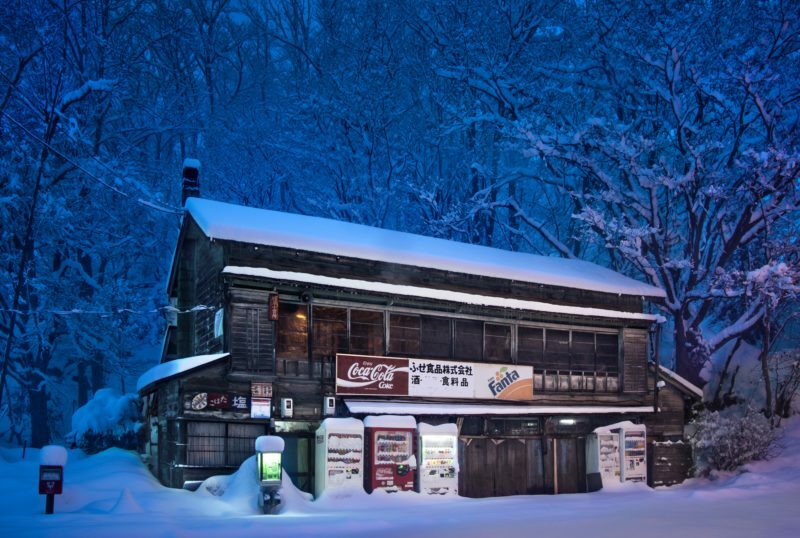 The love affair with snowy landscapes forming the backdrops of vending machines photographs began one night as Eiji Ohashi was walking home from work. 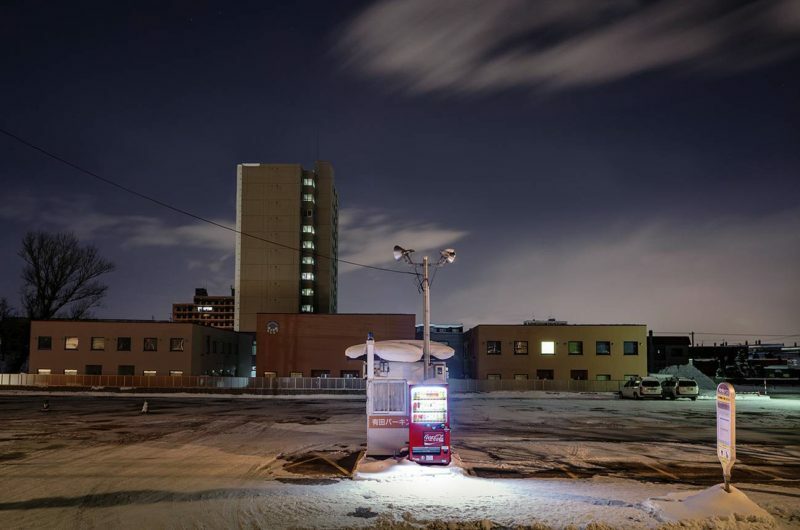 He found his way mainly because of the light from the machines and being alone in the dead of night on a stormy, snowy night; the machines just seemed overly dedicated to glow for him. 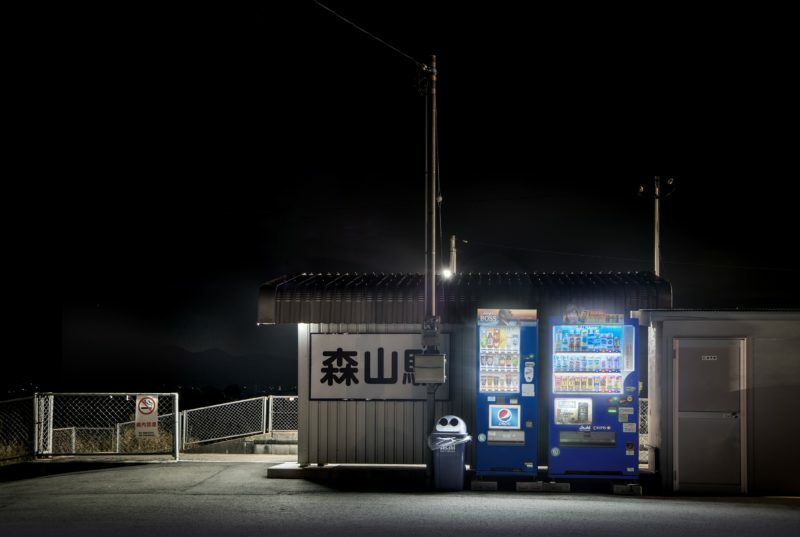 For more than nine years, this photographer has transverse japan chasing the vending machine story as it is told in different parts of the country. 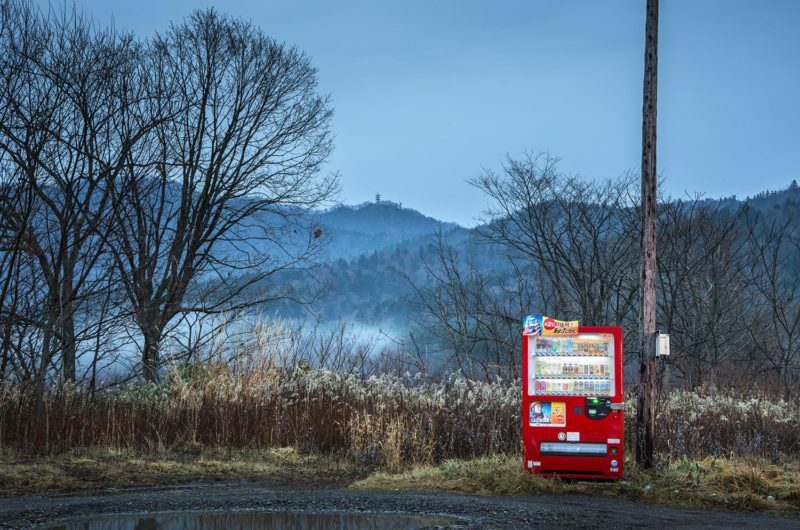 For Ohashi, every vending machine is where it is because it speaks for the area. 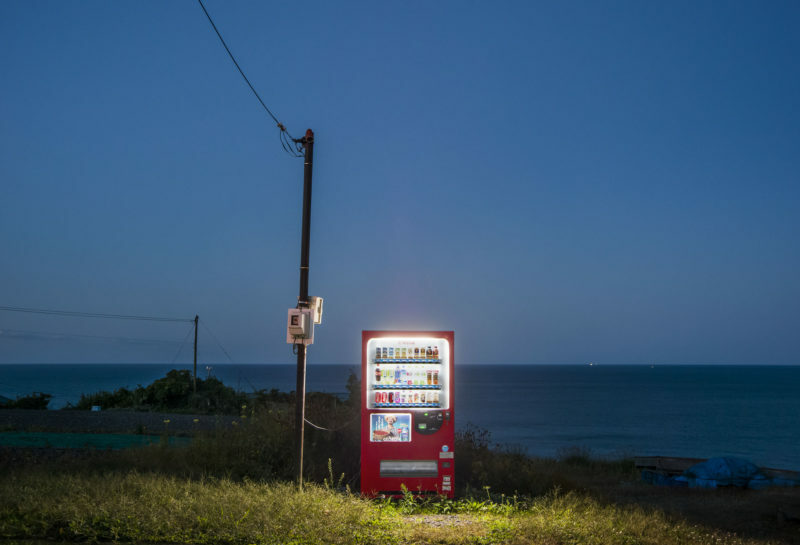 Some are small, some are large but they are everywhere even in the tiniest of villages and at times in the middle of nowhere where they light up the path of a random traveler. 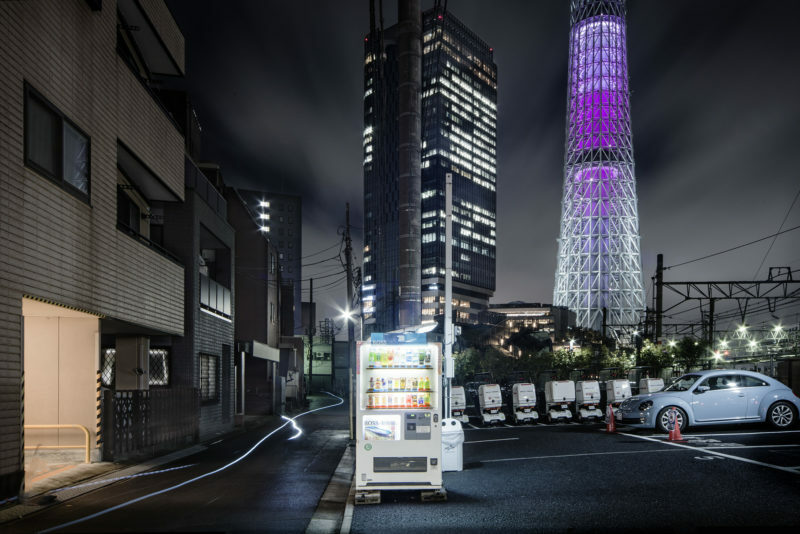 For Ohashi, the story of the vending machine must be told when it is still alive because like human beings, they earn their spot. 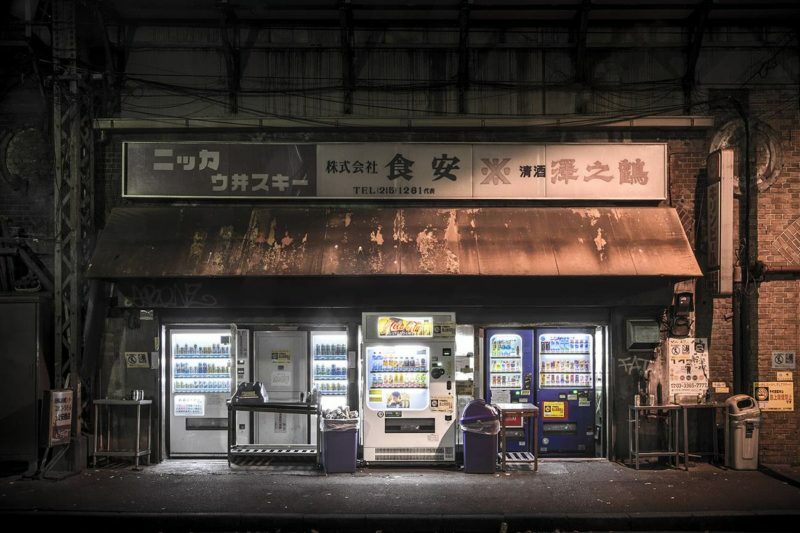 He has witnessed additional machines in places that had one or two, but it is not uncommon to realize that one is missing when a previous picture is a testimony that it once stood there. 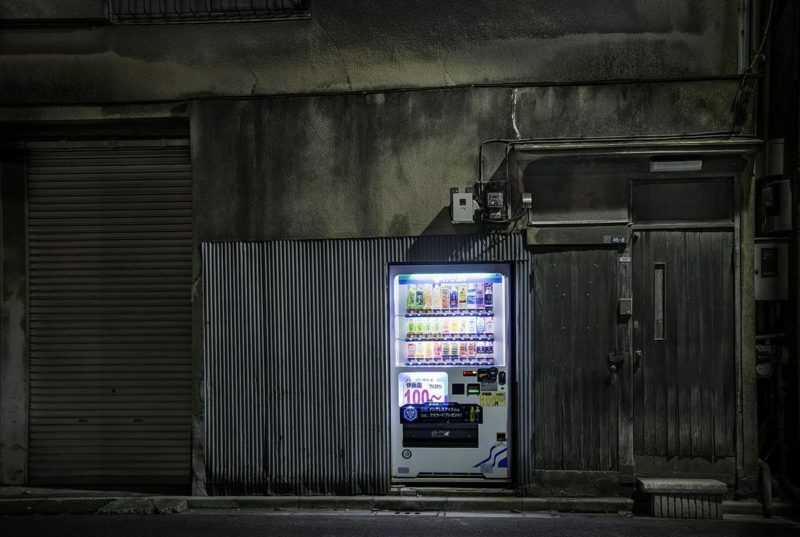 The vending machine is an important part of Japan’s modern living because people always have a reason to take a drink. 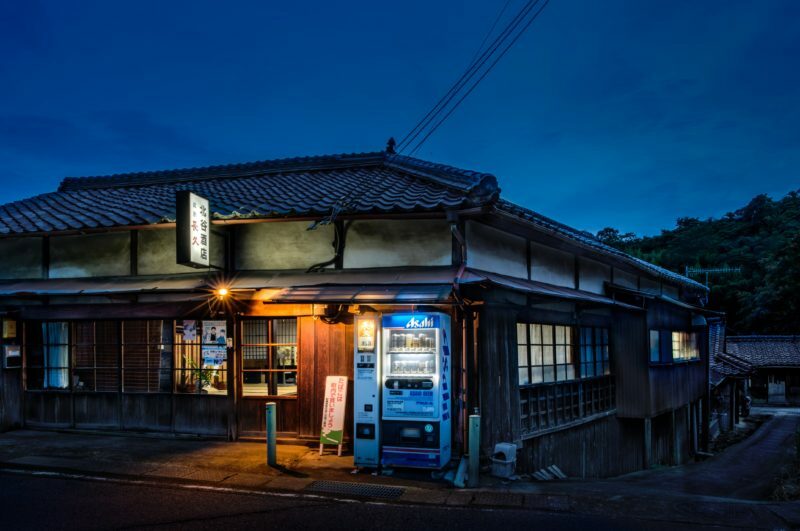 They deliver both warm and cold drinks and are a handy experience when on the move. 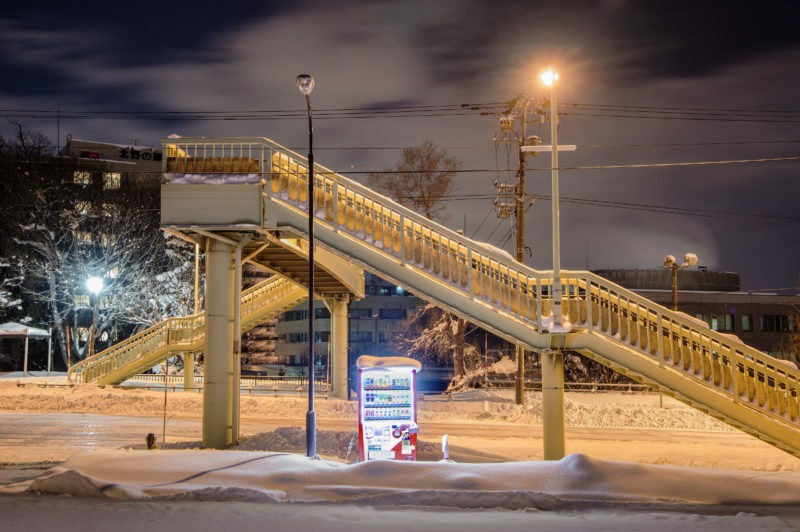 Posted on March 22, 2019	in the category Photography and tagged Art in Japan, documentary, Eiji Ohashi, Hokkaido, photography, Sapporo.